A year ago, in one of my beginning posts, Eden on My Mind, I included one of Joe’s photographs from our garden. 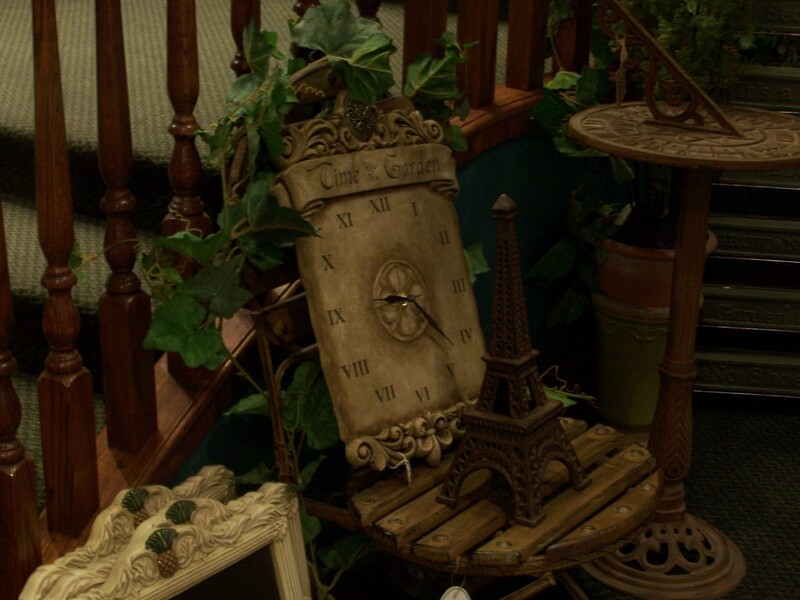 Nestled under a tree by our back porch is a little stone ball engraved with “Time began in a garden.” A few weeks ago, Joe took this photo in a little shop on Stephen Street in Calgary where we were enjoying just looking. We found the same quotation written on a different slate, in a very different place, even a different country. I love the awareness that God does this for us. When we are paying attention, we find His Grace notes to us wherever we are, whatever we are doing. 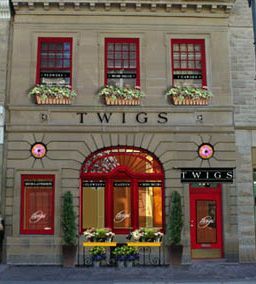 The little shop was named Twigs. I like that, too. Tree or twig, old or new, we can be reminded that there is delight to be found for the looking.